Great opportunity for a owner occupy THREE -FAMILY offering separate utilities in the Centerville Area. This charming 1830's home offers beautiful (non-functional) fire places in each unit along with original post and beams. Through the years many updates have been made such as vinyl siding, newer windows, roof and 2 furnaces, back deck and much more. Only minutes away from downtown Historical Lowell offering lovely restaurant and all its history that the city has to offer. 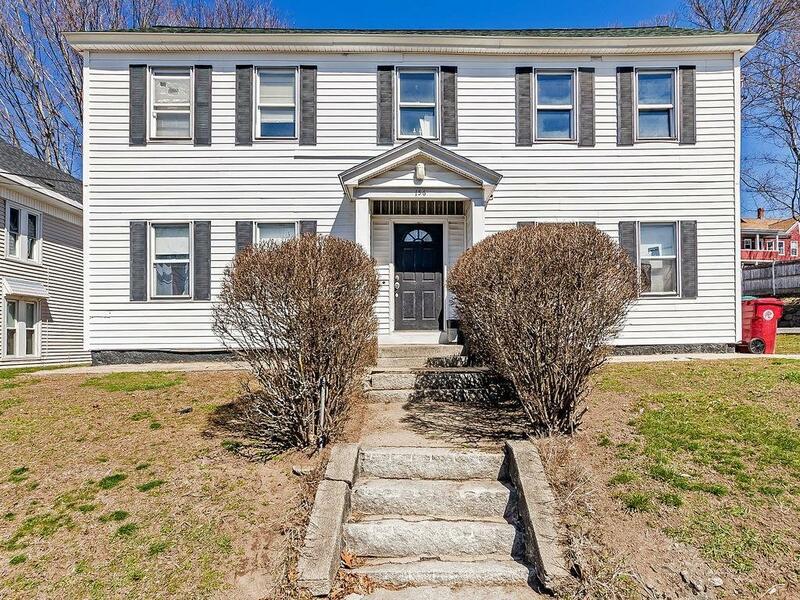 Easy access to Routes 93 & 495, and minutes away from tax free shopping in New Hampshire.